Congrats Melissa!! 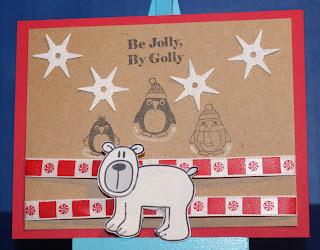 !Very Cute & Cool Card!Love it! Happy to have won Ch#39 Get Inspired. Emailed you my info. I've been inspired to use more wobbles. I'm fond of photography so I'll have to give the new challenge a try perhaps. Congrats to Melissa! Cute little wobble Bear. 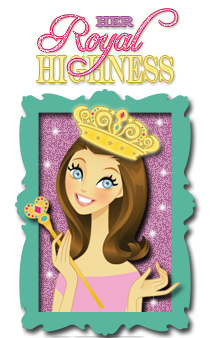 Congrats Melissa "Sunshine HoneyBee" Great New Challenge. 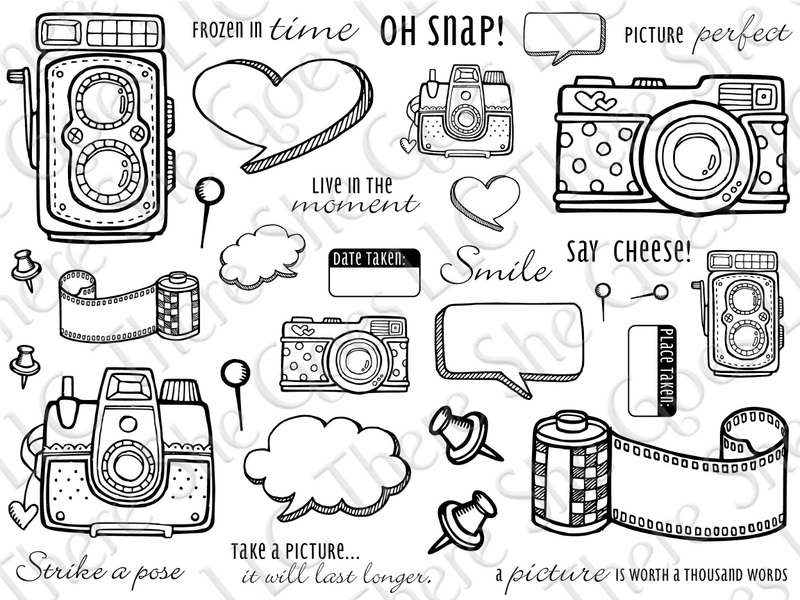 Those camera stamps are awesome. 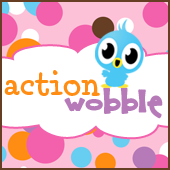 Love action wobbles!!! 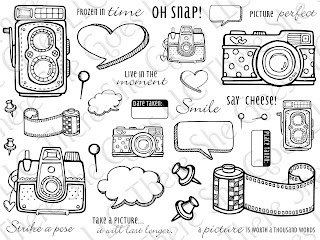 I think i need to get my hands on that camera stamp set!! Love wobbles, and Queen your flair is so cute! Ive started to make some! Love the action wobblees. Can't wait to try them out myself! Fantastic camera card!! Love your choice of images!! Just adorable!